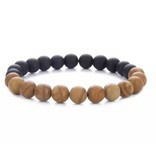 African Style wood bracelets with beads are what's hot right now. 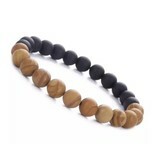 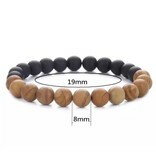 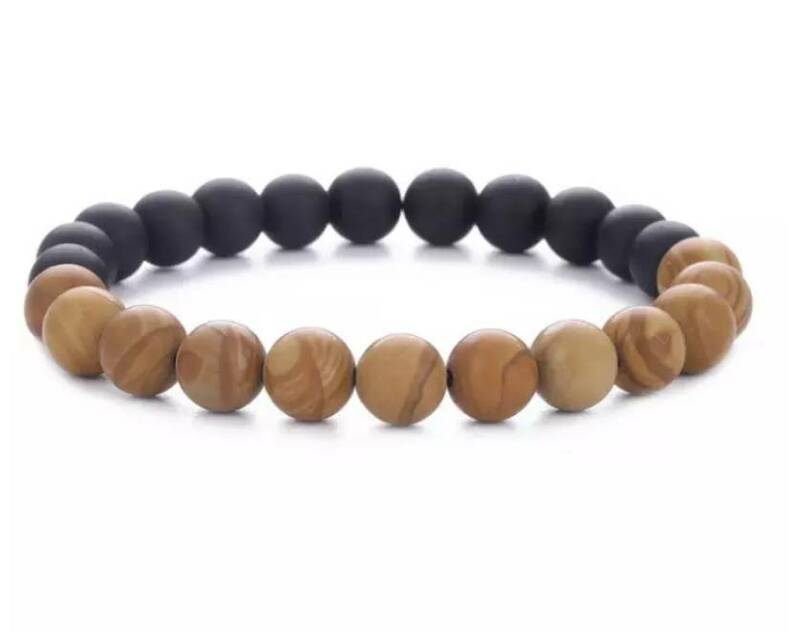 These African Style bracelets with wooden beads gives a men's look a nice casual flair. 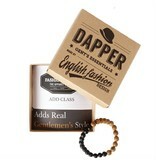 Also nice to wear on the arm with your watch, or together with other bracelets made of other materials. 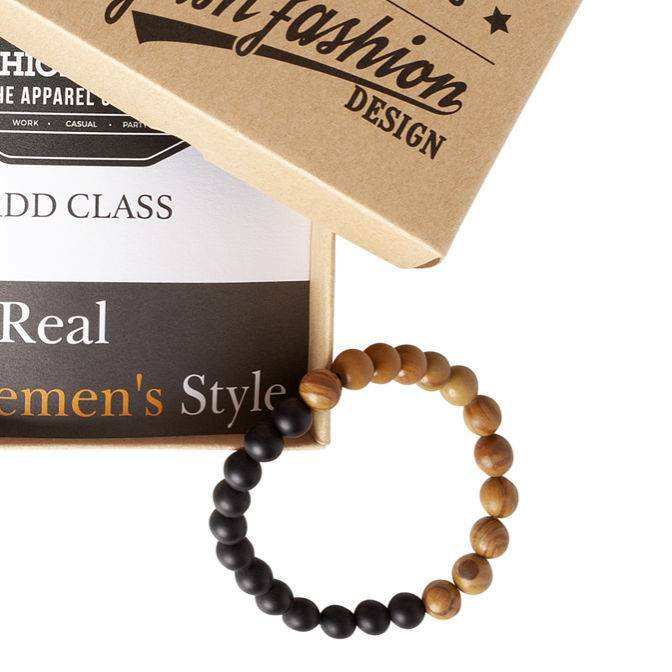 Men now wear jewelry with wooden beads under their shirt or even under their suit in the office. 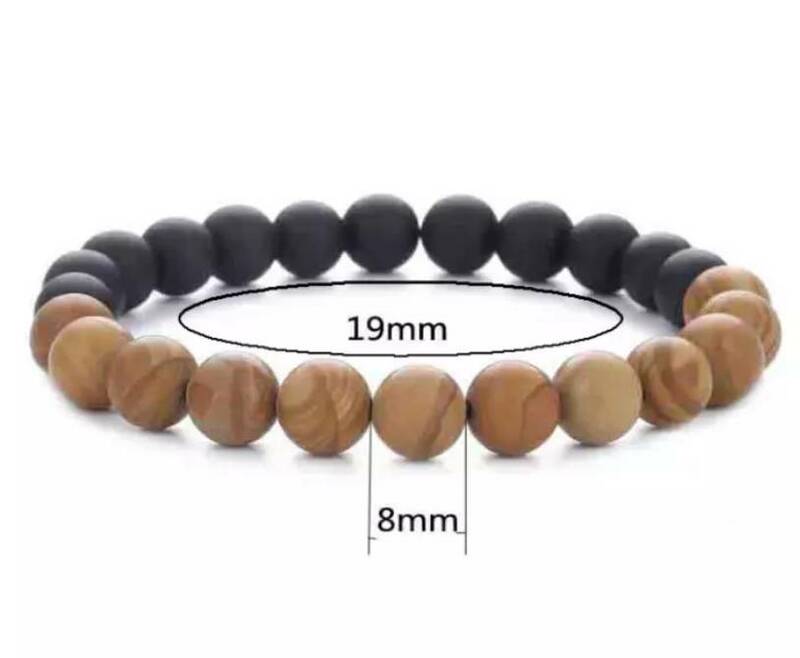 A tiny hint to the life they have privately. 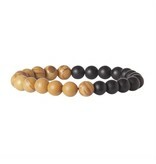 But in a casual or even boho look these beads would also look perfect. Material of the beads is wood, and the piece of jewelery is of elastic material. 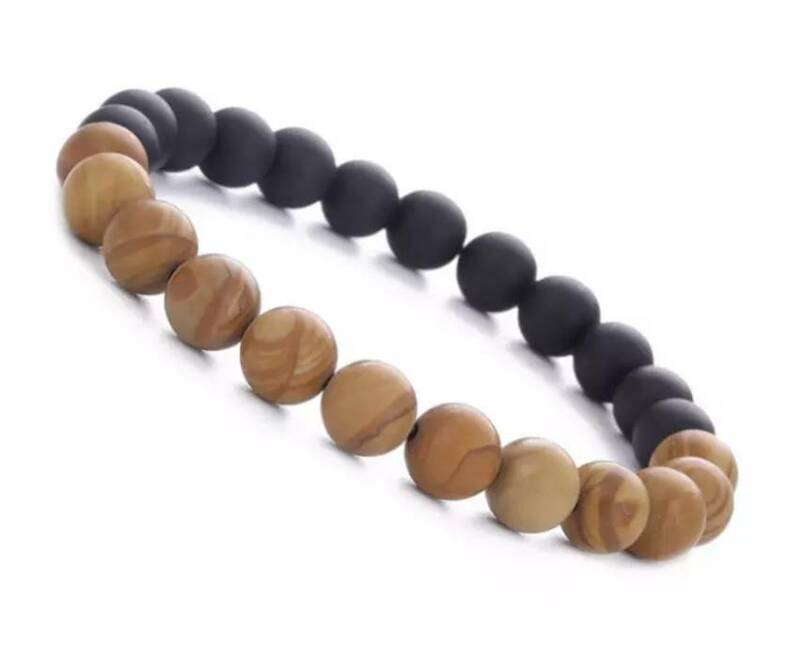 Buy this african style bracelet of wood now as a standalone or place it in your shopping cart and continue shopping for a complete look.